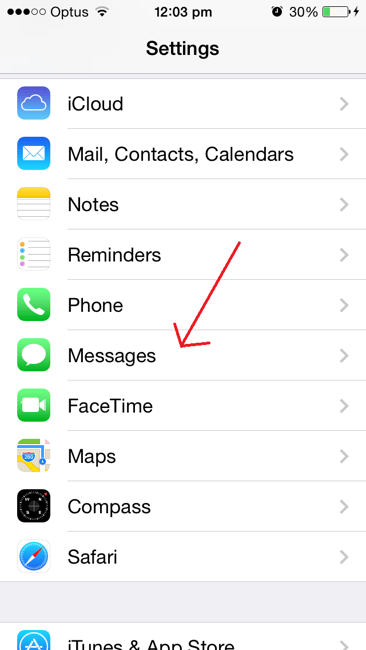 The iPhone safety feature that's actually concerning. Your iPhone is collecting information about where you live and where you work. It’s supposed to be helpful in case you lose your phone. Instead, it’s actually pretty dangerous. 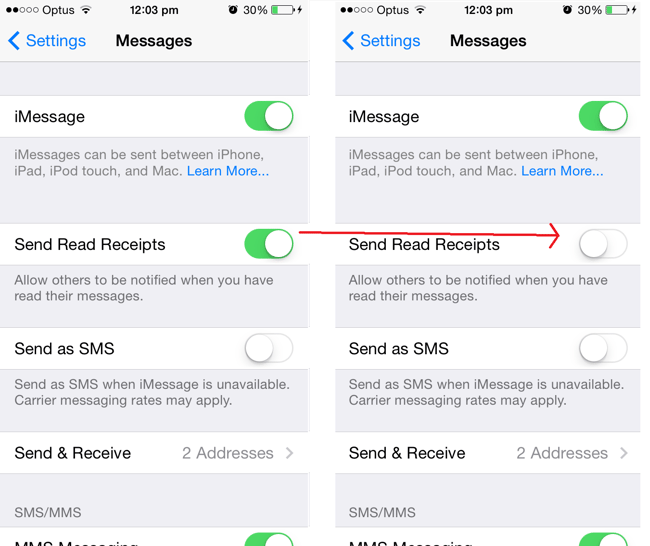 There’s a feature on your iPhone that you probably didn’t know about. It’s a feature that is suggested as a safety feature, a feature that’s supposed to be really helpful if you ever lose your phone. But many people are also suggesting it’s actually kind of dangerous. 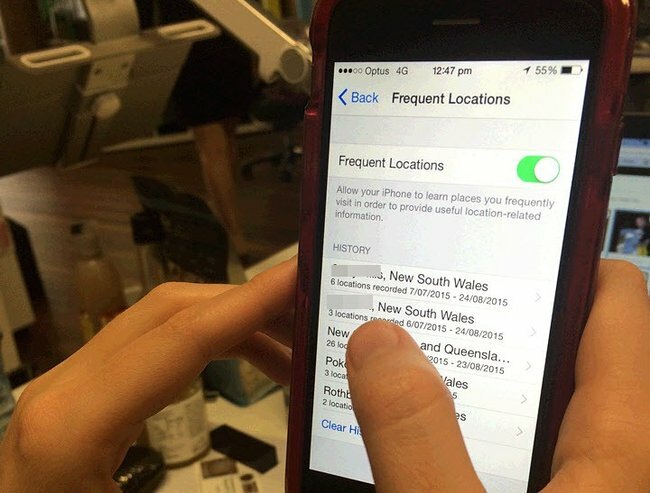 If you click into location services, there’s a hidden setting called “frequent locations”. That feature essentially lists every place you’ve visited in the past month, and even tracks what time you arrived and what time you left. Let this nice woman who is understandably freaked out explain. Post continues after video. We spoke to Apple, who said the feature was helpful when it comes to finding your iPhone if you’ve lost it. This feature tracks your last known location down to the street number, so if a bad guy has run off with your phone, you can hand this information on to the police (please don’t chase after him). But here comes the concerning part. This feature not only has users’ frequent locations, but it is smart enough to know when people are home, and smart enough to label their most frequently visited location as ‘home’. And we’re guessing that’s the kind of information you wouldn’t want to end up in the wrong hands, right? Some of my frequent locations, blurred for privacy obviously. In a day when our private information can be accessed by anyone with half-decent hacking skills, it’s terrifying to think about a feature like this exists without your knowledge. But on the other hand, they don’t call it a smartphone for nothing. Luckily, it’s incredibly easy to turn off. When you’re in Frequent Locations, select “clear history”, then turn it off. It’s also helpful to make sure your Location Services are only connected to necessary apps, so to be extra safe, go through and turn off any you aren’t using. 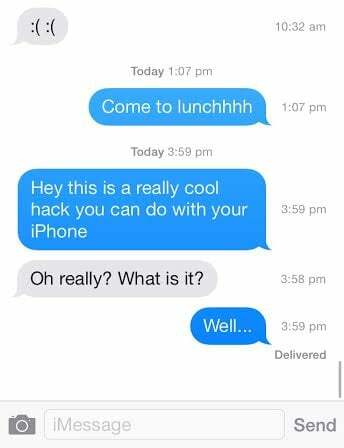 Got any iPhone hacks to share? Apple’s latest glitch lets you turn off anyone’s iPhone. 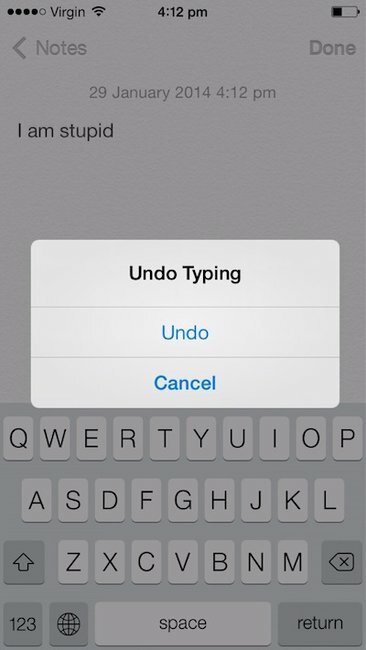 Exactly what is the deal with the iPhone typing indicator bubbles?